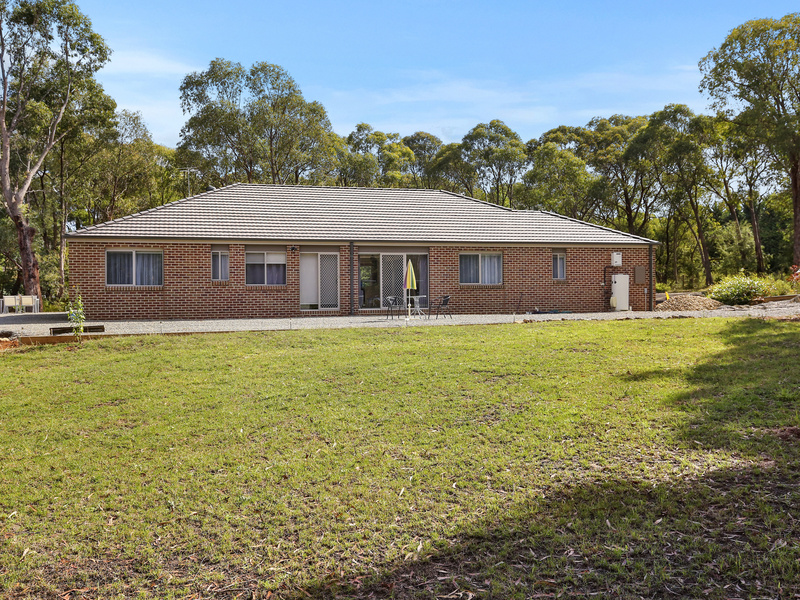 A fantastic lifestyle is in store for your whole family at this 20 acre property set in a very quiet location yet only 5 minutes’ drive to shops, schools & transport. 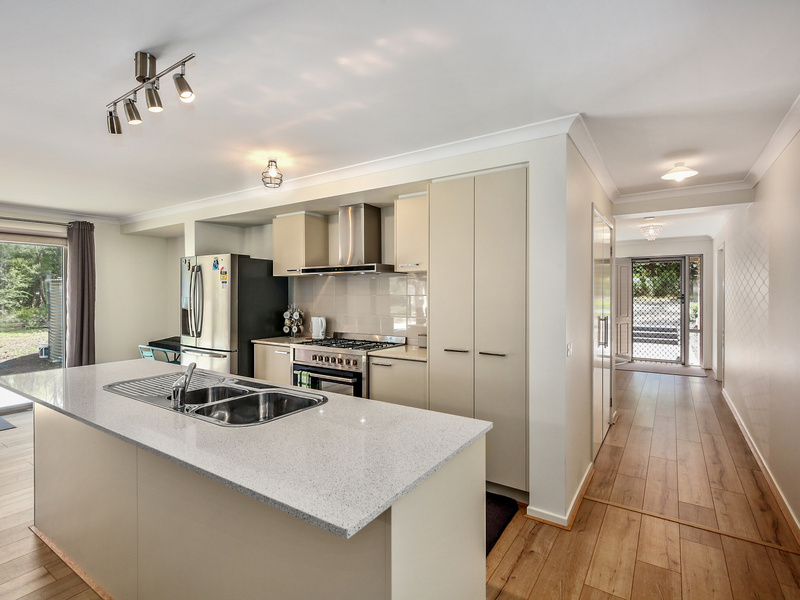 Remarkably you have the benefit of a two year old, 6 star rated, four bedroom Metricon home. 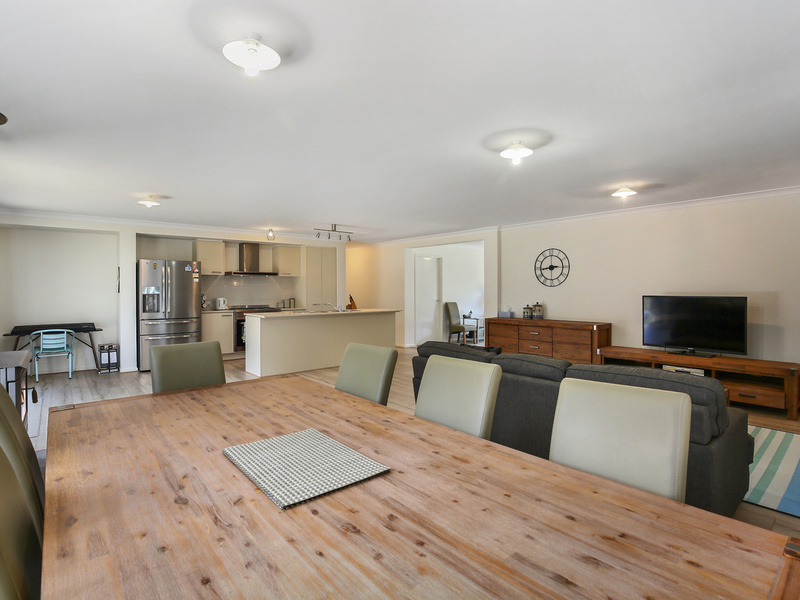 The home boasts two living areas, one a huge open plan family area overlooked by the lovely kitchen with its Caesar stone bench, the other a separate lounge room. 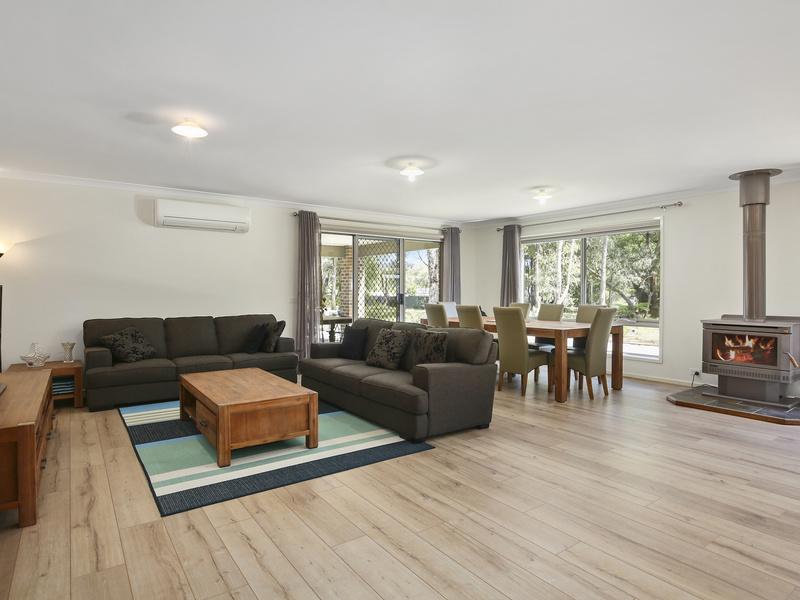 Engineered timber floors flow throughout the entry & living areas and carpet in all the bedrooms. 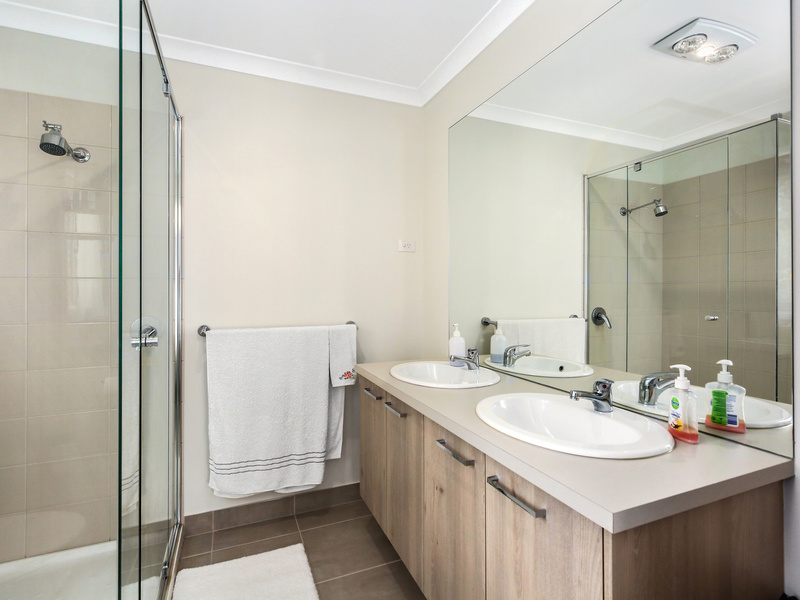 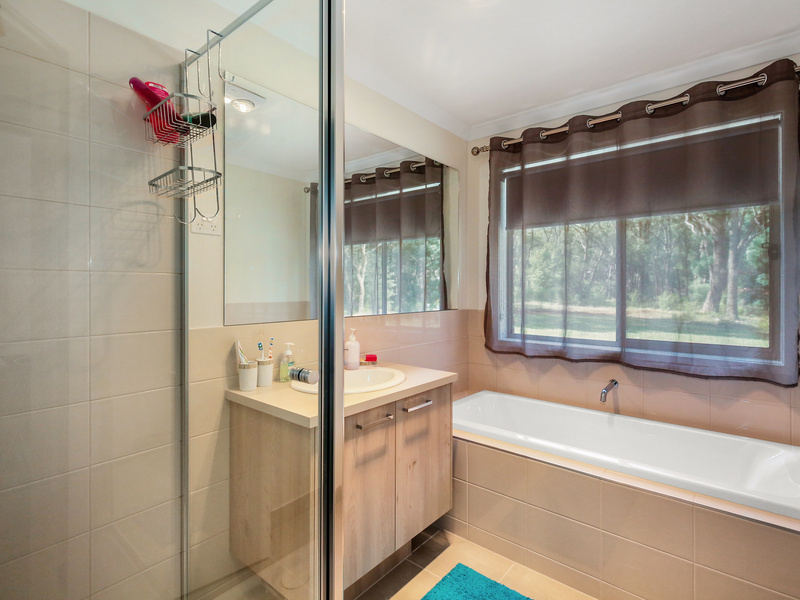 All have robes, master with walk in and full ensuite including twin basin vanity & extra-large shower. 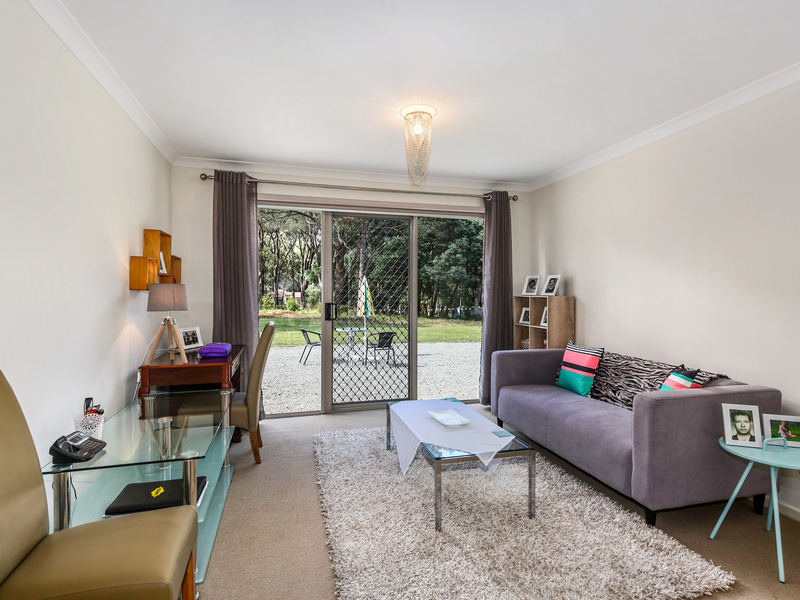 In addition there’s an undercover al fresco area of the living and an extra-large double garage with remote door & internal access. 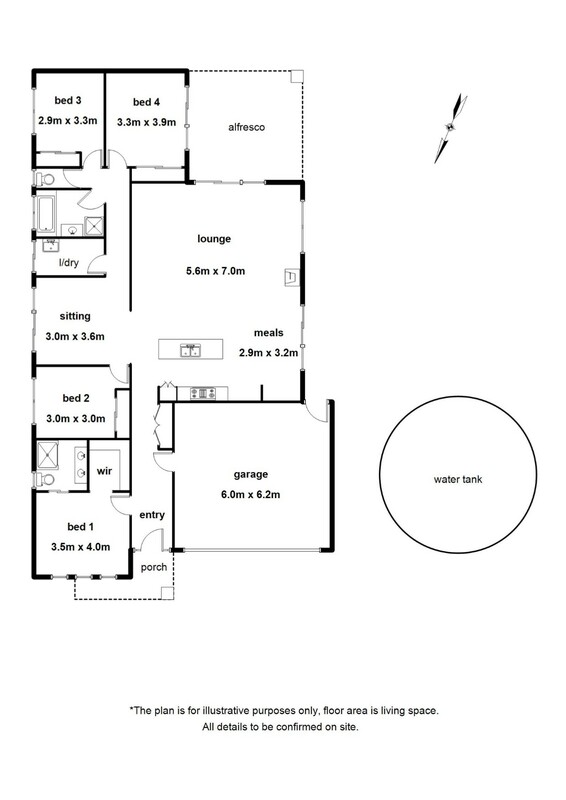 Just a great home! 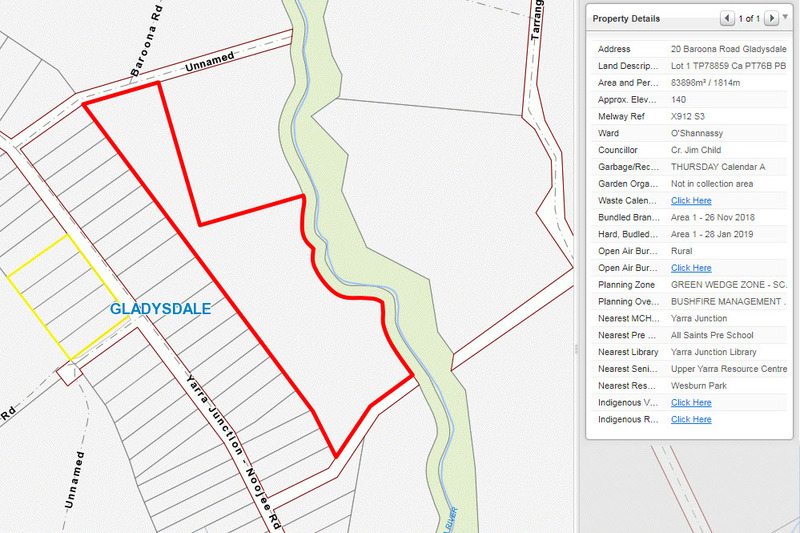 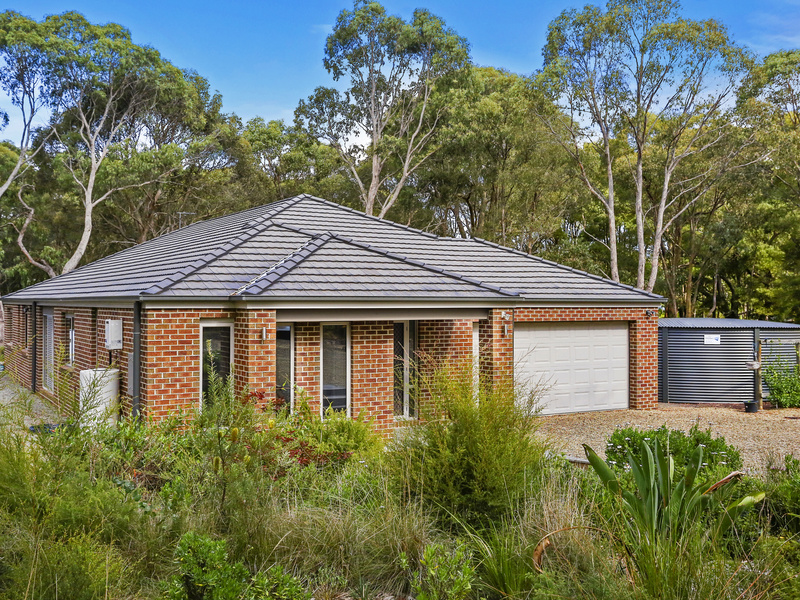 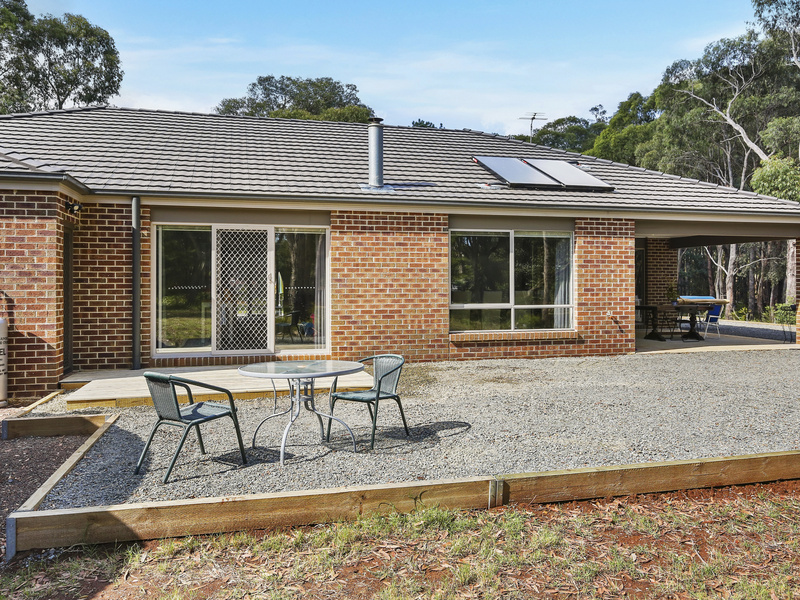 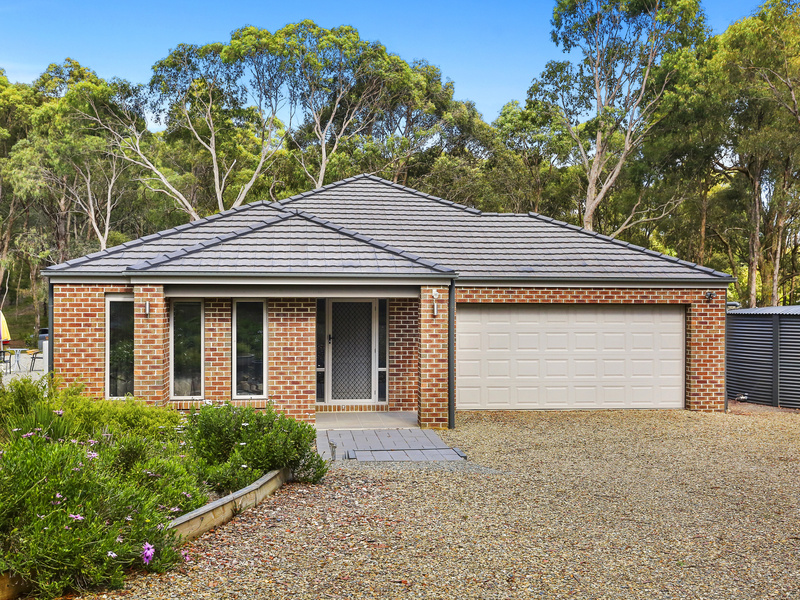 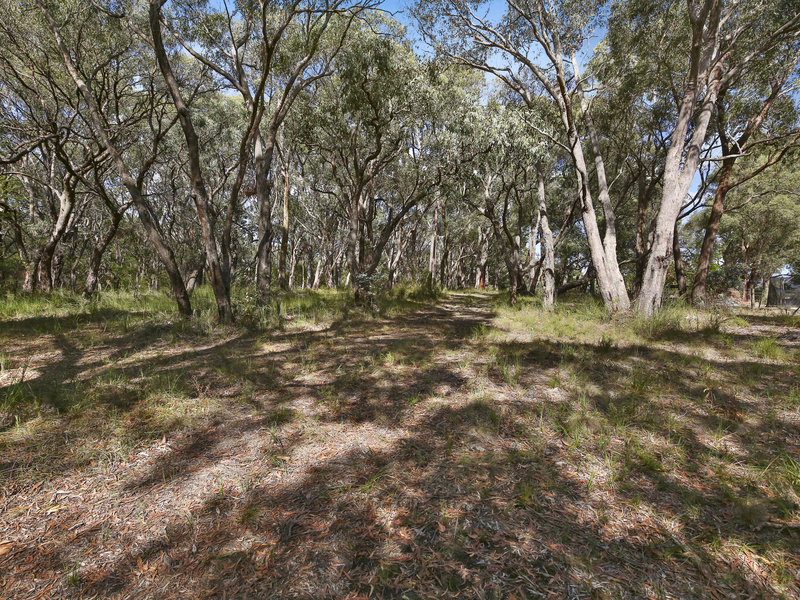 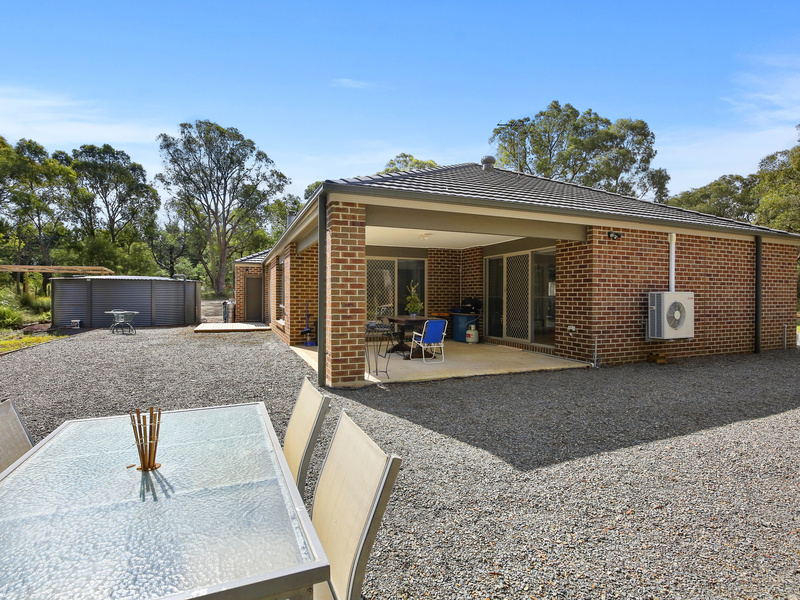 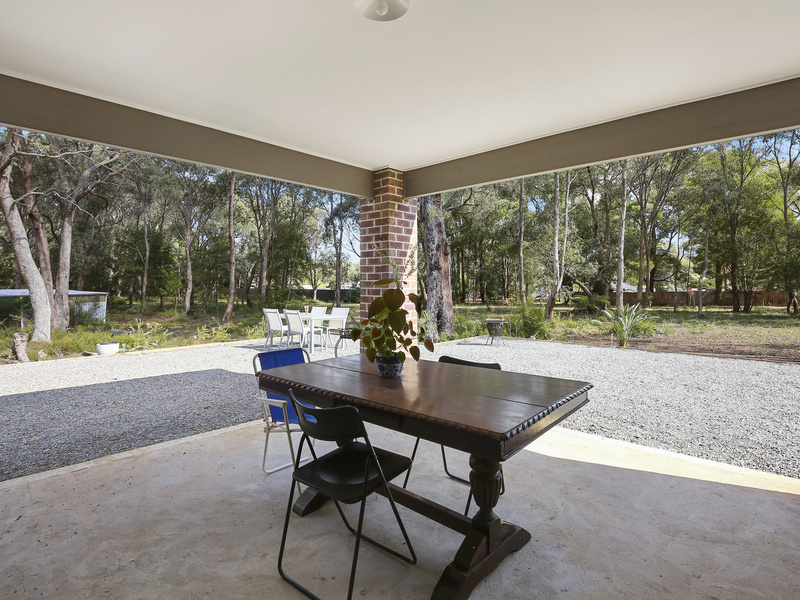 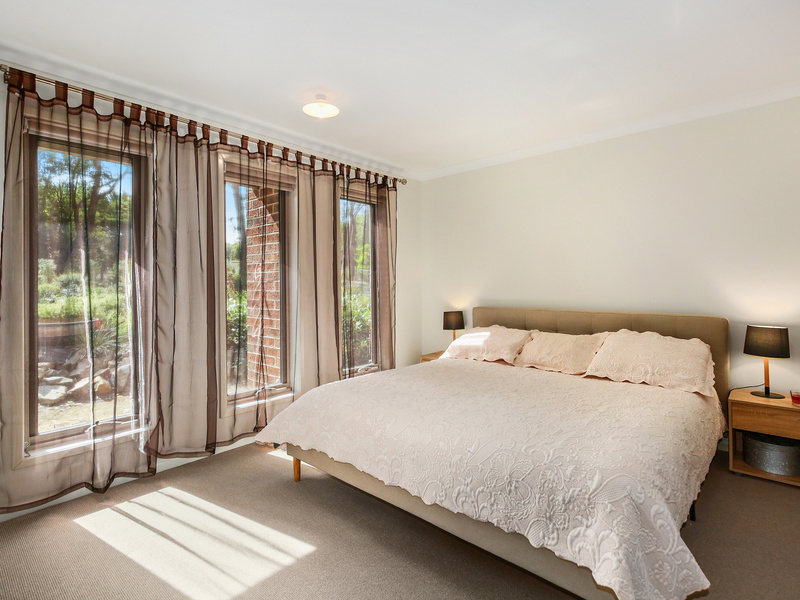 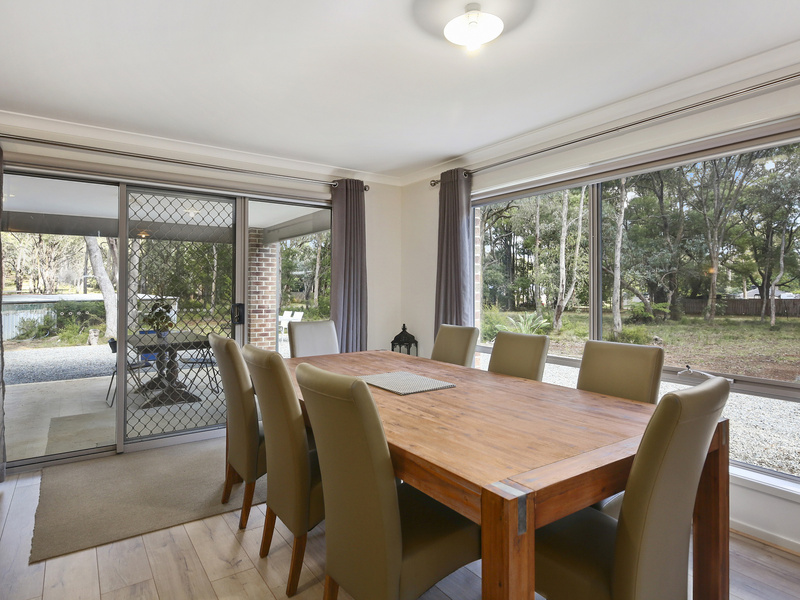 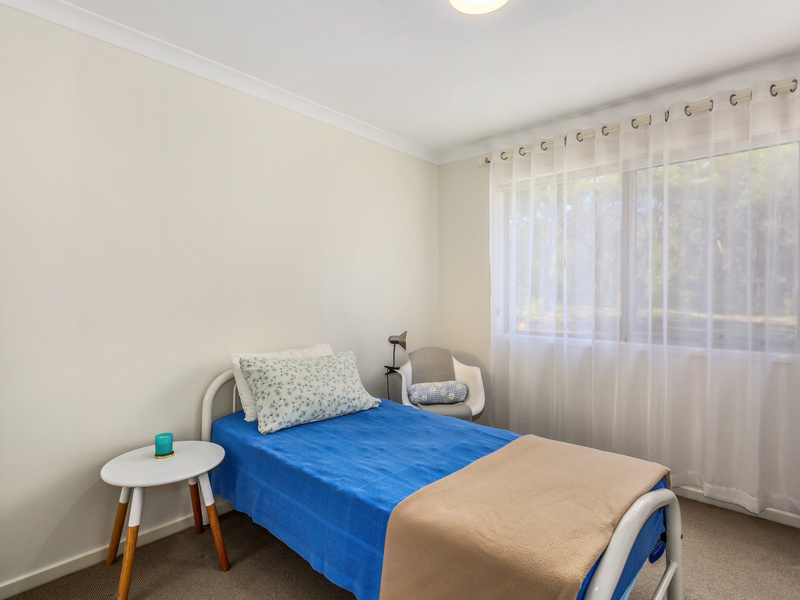 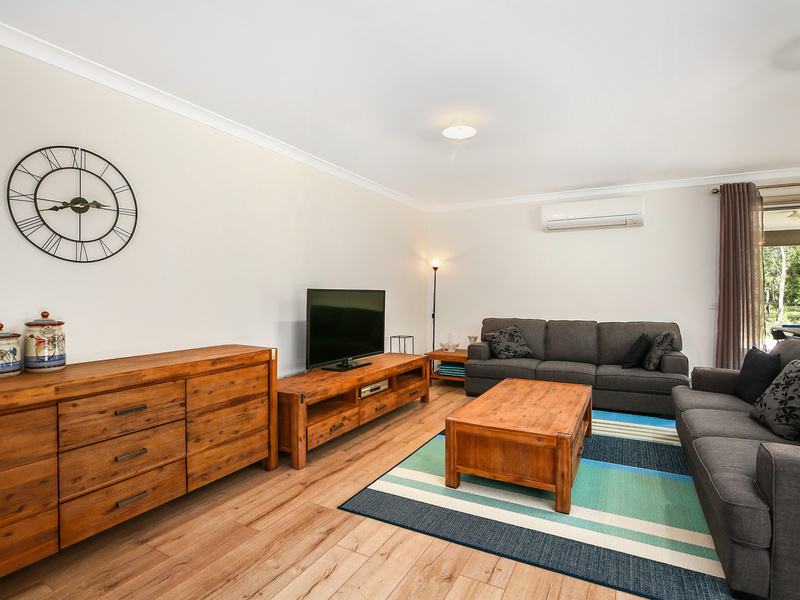 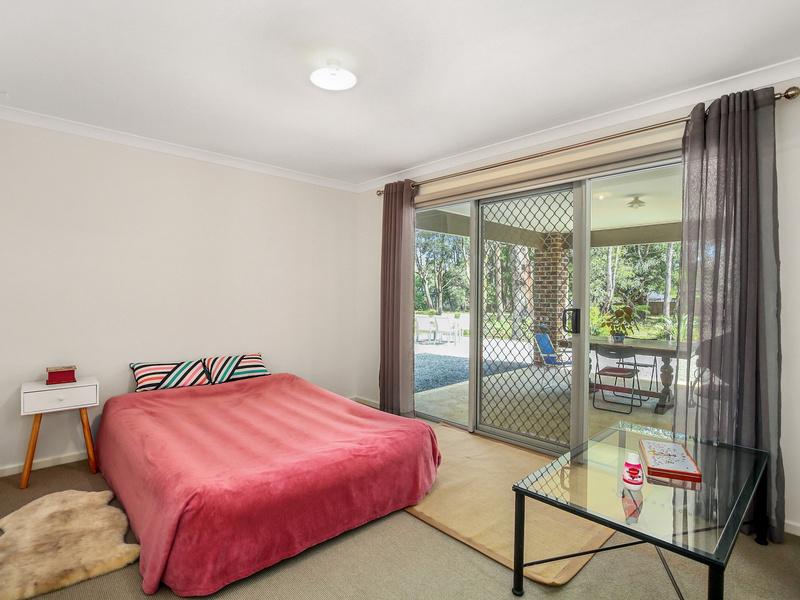 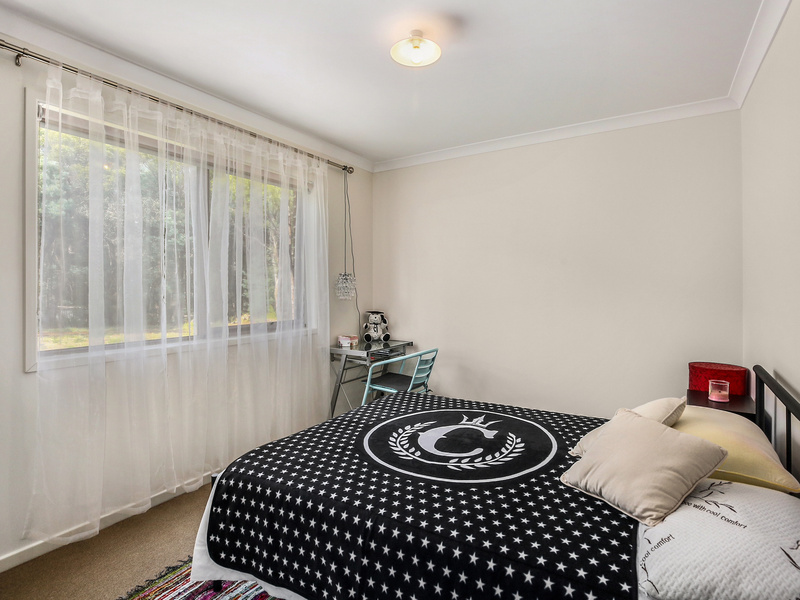 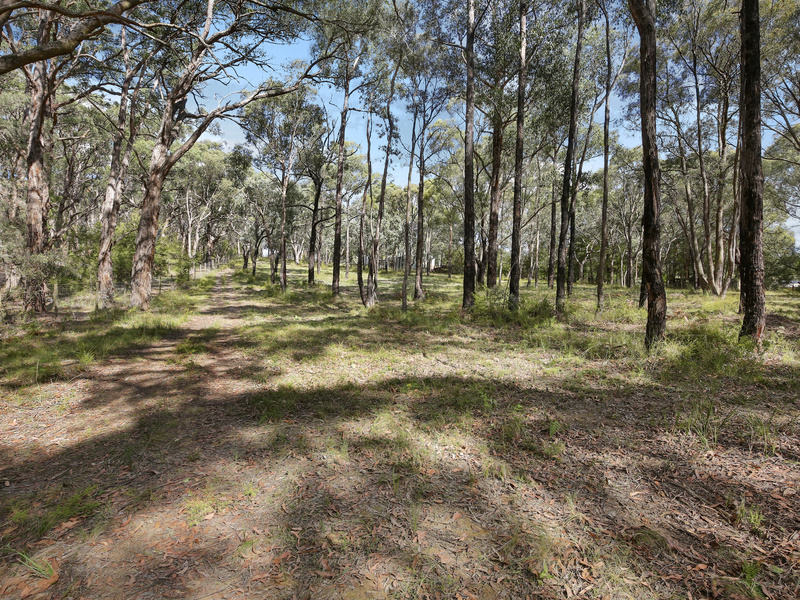 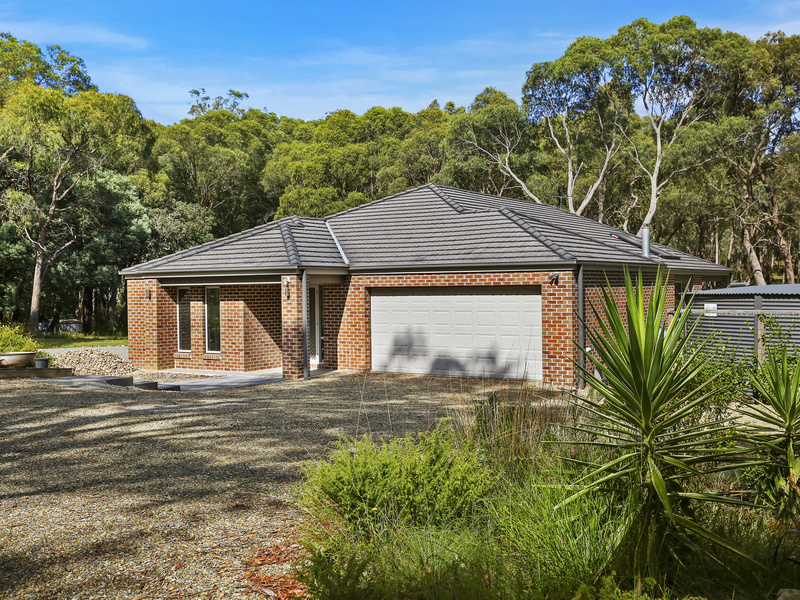 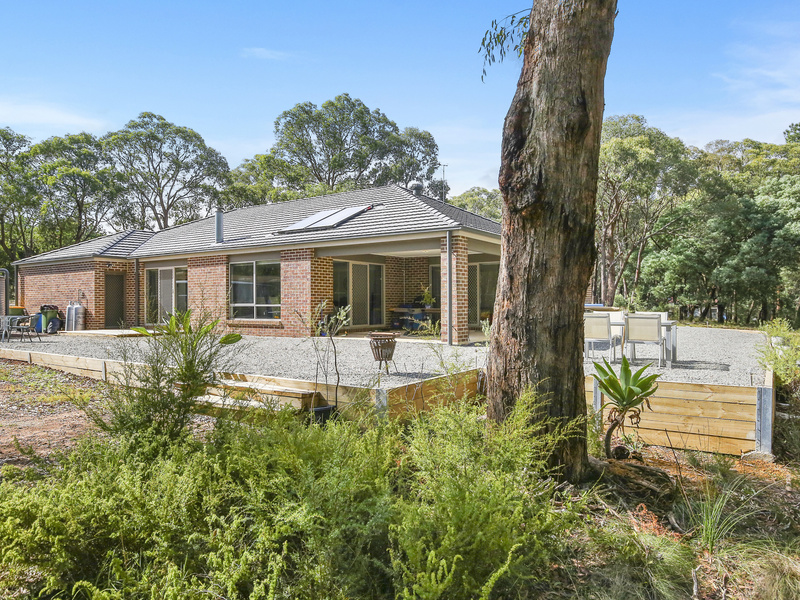 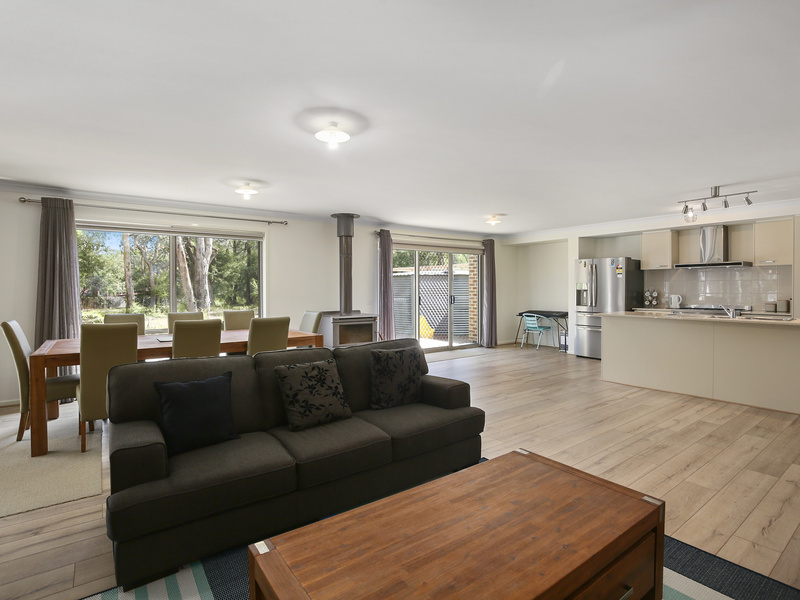 Outside you have heaps of area for parking cars, trailers, caravan/boat etcetera and just an abundance of exploring opportunities for the kids whether it be mini bikes up the tracks or bush walking to the abutting Little Yarra River reserve. 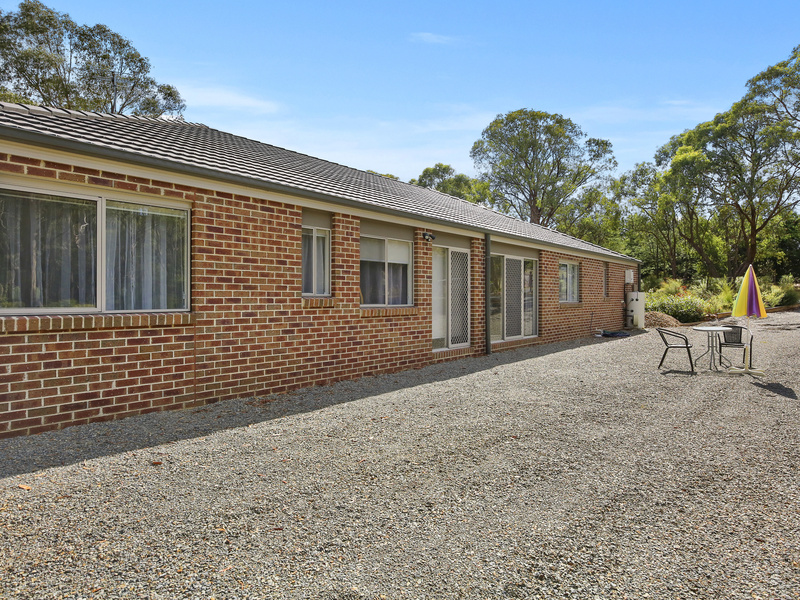 Overall a hard to find lifestyle property. 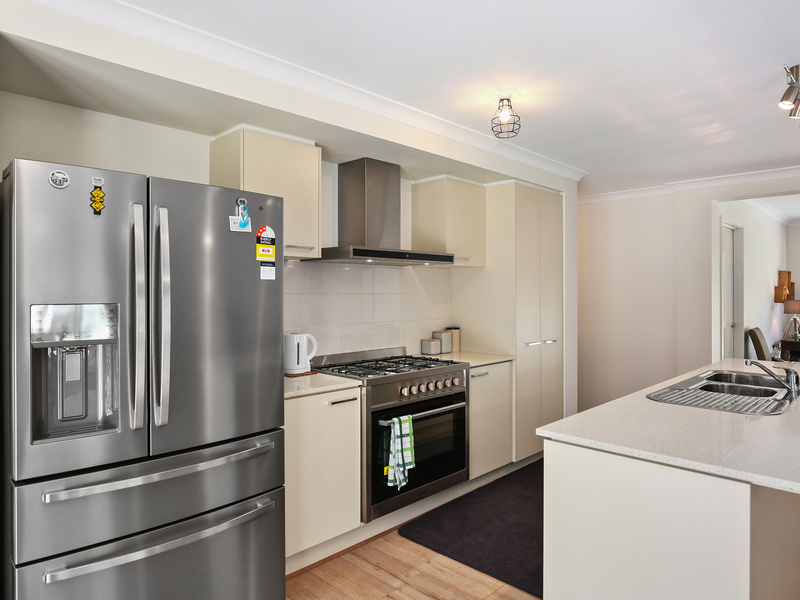 Hurry to view & be the lucky buyer to grab this one.